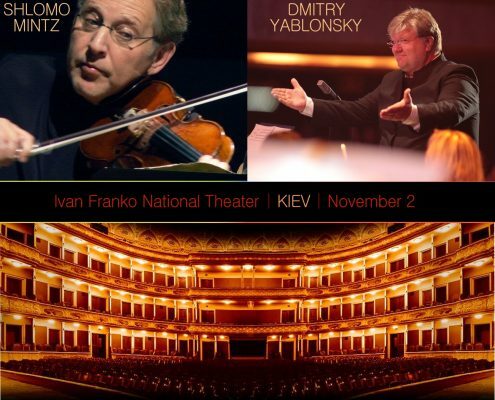 Dmitry Yablonsky is a cellist and conductor. 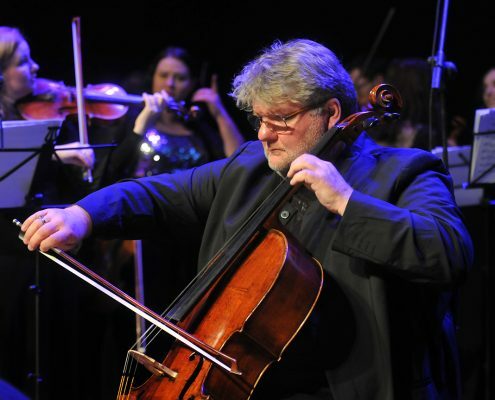 As a cellist he has played all over the world and is also active as chamber musician. 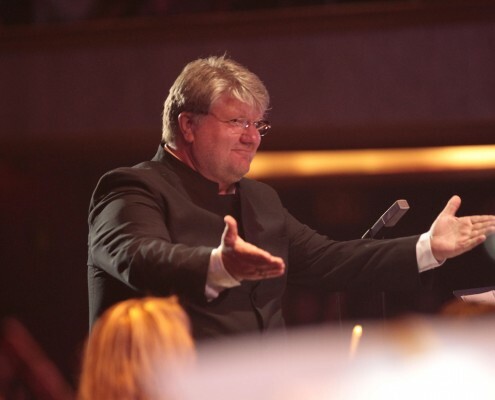 Dmitry has been Principal Guest Conductor of Moscow Philharmonic Orchestra and has conducted many orchestras worldwide. Born in Moscow into a musical family, he began playing the cello when he was 5 years old and was accepted to the Central Music School for gifted children. 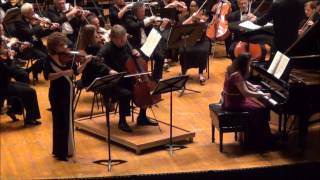 At the age of 9 he gave his orchestral debut playing Haydn’s cello concerto. In Russia, Dmitry has studied with Stefan Kalianov, who has been Rostropovich’s assistant and Isaak Buravsky, who for many years was the 1st cellist of Bolshoi Theatre Orchestra. His mother is Oxana Yablonskaya, famed pianist, with whom he emigrated in 1977 to New York. 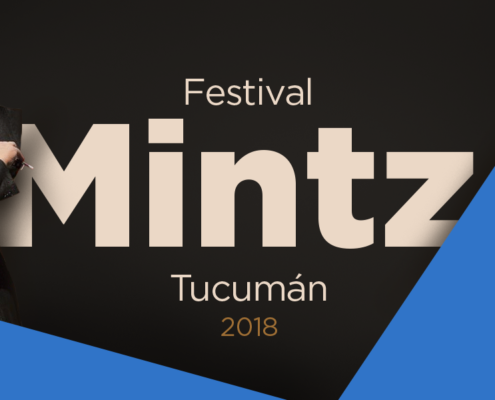 He studied with Lorne Munroe (solo cellist of New York Philharmonic Orchestra), David Soyer, cellist of Guarneri quartet, and with Aldo Parisot. His Piano trio recording for Erato/ Warner with Vadim Repin and Boris Berezovsky has won numerous awards. Dmitry has transcribed and edited works for cello, which were released by International Music Company and Dover Publications. Naxos records released his recording of all 40 Popper etudes for solo cello in the fall of 2008, which received great critical acclaim. 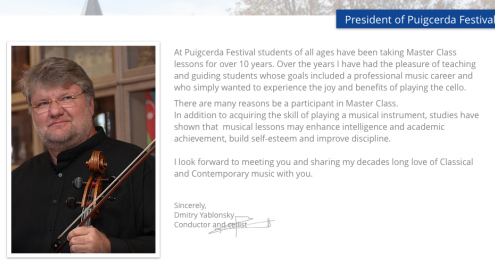 In 2010 Dmitry Yablonsky received the Diploma of the Honorary Academician at the Independet Academy of Liberal Arts at the Russian Academy of Sciences. 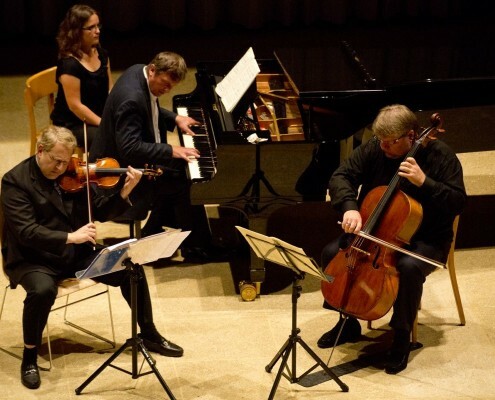 He has transcribed and edited works for cello, which was released by International Music Company and Dover Publications. 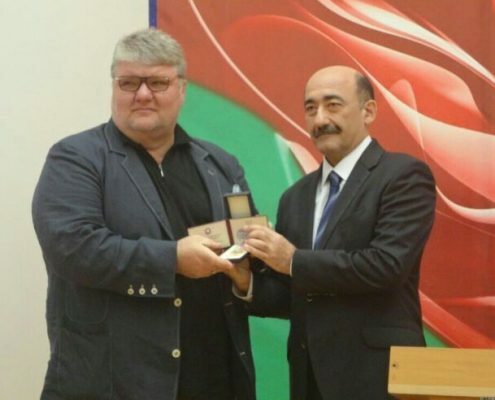 He has organized many festivals all over the world and is the artistic director of Gabala Festival in Azerbaijan. 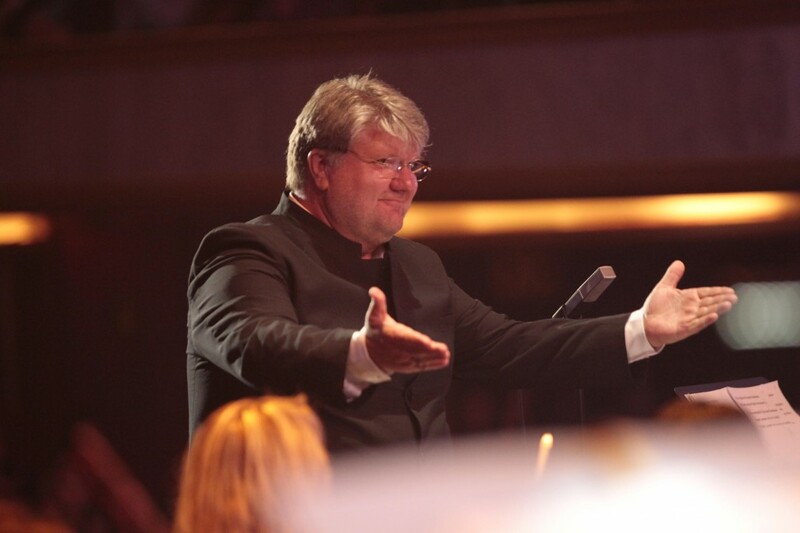 Dmitry Yablonsky is Music Director of Kiev Virtuosi and Conductor Laureate of Jerusalem Symphony Orchestra. 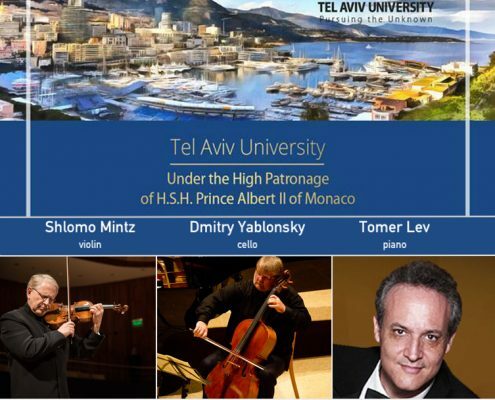 Since fall 2016, he teaches at the Buchmann-Mehta School of Music at Tel Aviv University and has been recently named Head of International Relations of the same University. 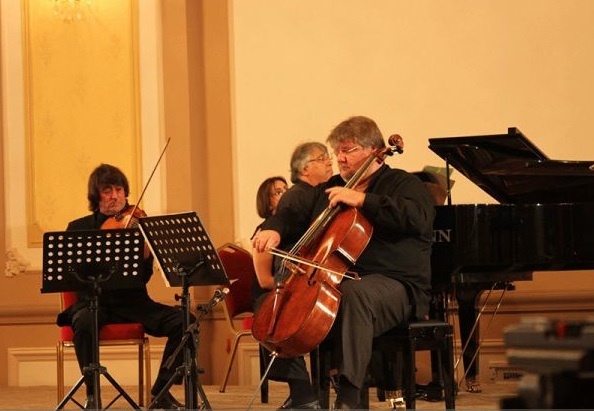 ​Dmitry plays two cellos: a Joseph Filius Andrea Guarneri and a Matteo Gofriller. This second and final installment in Dmitry Yablonsky’s survey of “the Barshai cycle” of chamber symphonies arranged from Shostakovich’s string quartets is, on the whole, even more impressive than the first. The Chamber Symphony Op. 73a, scored for strings, woodwinds, and harp, is an arrangement of the Third Quartet, a heavily “symphonic” work in five movements. Yablonsky’s performance has a raw energy that many will recognize as distinctly “Russian.” The opening Allegretto, in particularly, is notably slower than in most quartet performances, but heavily accented and bitingly satirical as played here. It’s a fine performance overall that really does reimagine the work as scored for larger forces. The Symphony for Strings Op. 118a takes the Tenth Quartet as its basis. 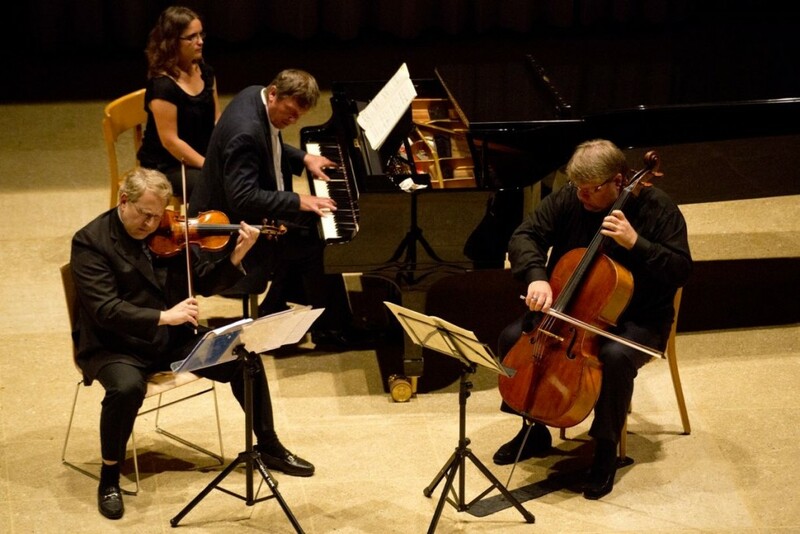 A very powerful piece, perhaps the greatest of the composer’s late quartets, the second movement Allegretto furioso recalls the second movement of the Tenth Symphony, the Toccata of the Eighth, and the wild second movement of the Eighth Quartet. It other words, it’s super intense, and so is this performance. 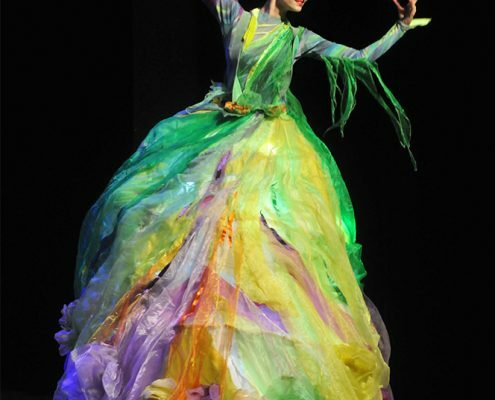 The occasional raw edge only serves to highlight the immediacy of expression. 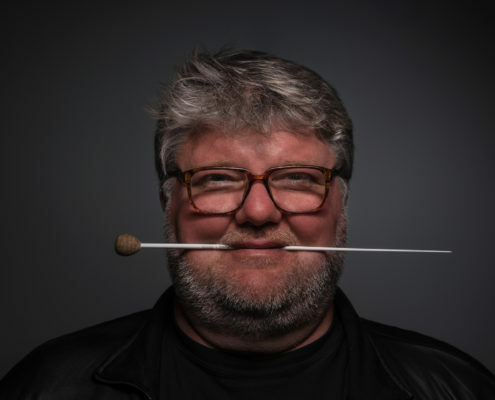 Yablonsky knows his Shostakovich and, a cellist himself, he also knows how to get his players to perform with a gutsiness and energy that never turns crude. Fine, up front sonics too. Dmitry Yablonsky conducts the Royal Philharmonic Orchestra with enthusiasm and skill on this Naxos CD, bringing the dance rhythms to the fore and taking full advantage of the coloristic elements of Karayev’s approach to orchestration. 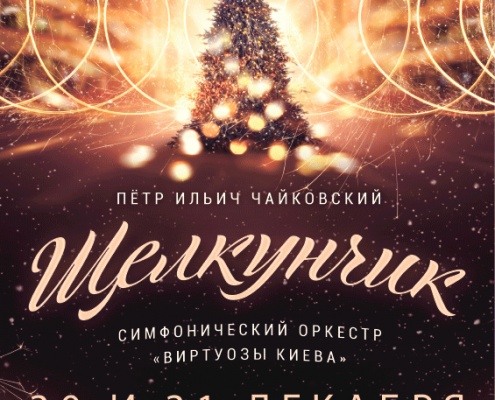 Yablonsky says goodbye to the year with Tchaikovsky "The Nutcracker"
https://belenalonsomanagement.com/wp-content/uploads/2016/12/Yablonsky-Kiev-Nutcraker.png 800 565 BA Management https://belenalonsomanagement.com/wp-content/uploads/2015/01/logo-más-amplio.png BA Management2016-12-30 07:57:062017-01-12 10:02:30Yablonsky says goodbye to the year with Tchaikovsky "The Nutcracker"
Dmitry Yablonsky with the pianist Farhad Badalbeyli is the Artistic Director of the Gabala International Music Festival. 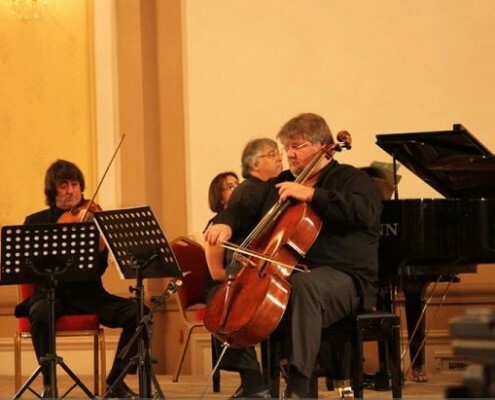 Since 2009, Heydar Aliyev Foundation has been organizing an annual international music festival in the Town of Gabala. 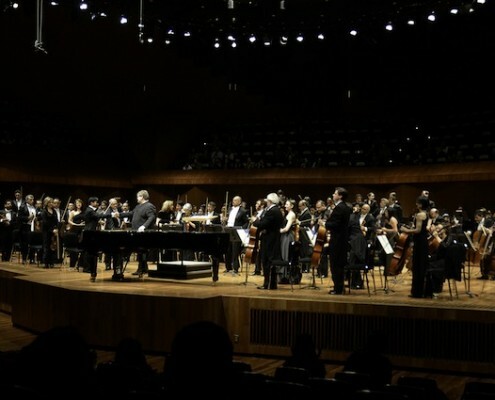 The 1stGabala International Music Festival brought together famous musicians from 16 countries such as USA, France, Israel, Mexico, Cuba, Poland, Russia, Italy, Spain, … Gabala International Music Festivals of 2011, 2012, 2013 and 2014 featured international contest of young pianists, concerts of mugham, as well as classic, chamber, jazz and vocal music. 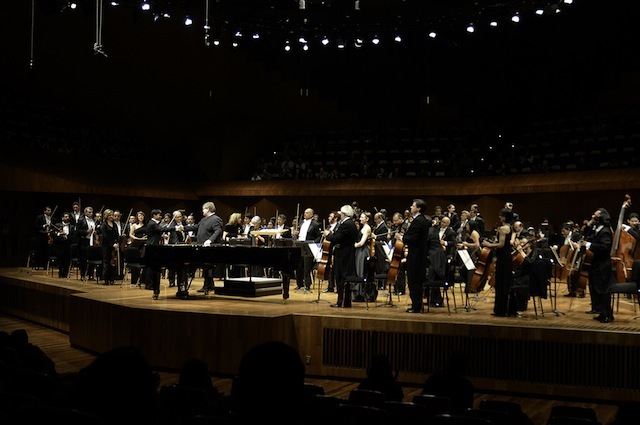 Prominent musicians from different countries, world-known symphonic and philharmonic orchestras performed in the festival.